Episode 126 - The Vikings 90-Man Roster. RANKED! Episode 126 – The Vikings 90-Man Roster. RANKED! The Vikings currently have 89 players on their 90-man roster. Since everything on the interest nowadays is lists and rankings, we’re going to rank the currently Minnesota Fightin’ Vikings players 1-89 on today’s show! I’ve devised a ranking system dubbed The Andy Scale (The AS) to suit our purposes. It is HIGHLY scientific. 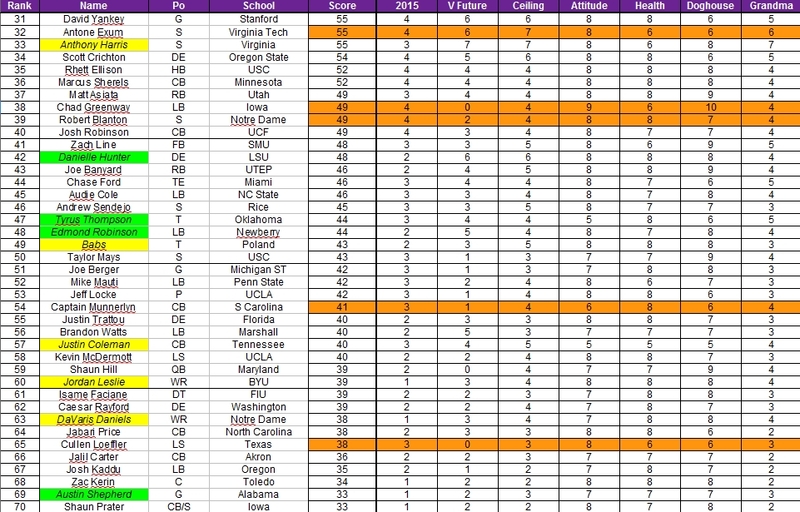 All the categories will be explained in depth and the scores & rankings of all 89 Minnesota Fightin’ Vikings will be revealed on ONE episode (we don’t chunk it out like some TV shows) on this edition of the Purple FTW! Podcast!